While I’m the first guy to celebrate and/or defend Star Wars or superheroes, I also know that science fiction is so much more. Scifi is not benefited by another another edition of ‘Magic Punching People.’ We also need interesting ideas, real characters and meaningful stories. Right now, science fiction suffers under a glut of superheroes. Hollywood has pumped the basic three-act ‘origin story’ superhero/scifi movie, carefully crafted for an endless franchise of sequels and reboots, dryer than a popcorn fart. It’s done to death. Meanwhile, if you want to see any kind of innovative scifi storytelling, you’ve got to go over to Netflix because God forbid you see a movie like Next-Gen in the theater. Mesh is another shot across the bow of anybody who says science fiction is only about the box office, the merchandising, and the revenue. Science fiction has always been about the incredible idea, the amazing story, the unbelievable promise. It’s been co-opted into the Geek/Nerd Industrial Complex, and it must die so that it can live again. Humanity needs a vehicle for imagination and hope. The best I can do is help push things in the right direction. The are a couple of things wrong with younger geeks that I thought about when I was first writing Mesh. One of them, and perhaps the most irritating, is the fact that the younger kids have almost NO connection to the formative scifi that’s out there. Heinlein, who’s that? Asimov? Never heard of him. Bradbury? Didn’t he write that one book about that thing? Those that seek out the old-school scifi that influenced yesteryear geeks are outliers, the exception and not the rule. 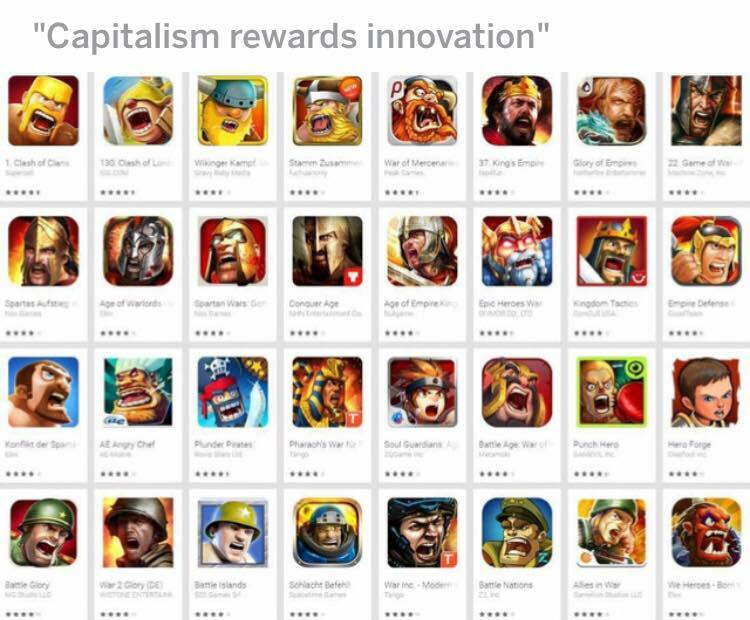 Add to that, the depressing notion that innovation and curiosity serve no purpose unless they can be monetized. Society, in the main, does not celebrate the real pioneers, the real nerds and geeks, the innovators. That is, unless it’s part of some larger corporate money grab (Looking at you, Apple). 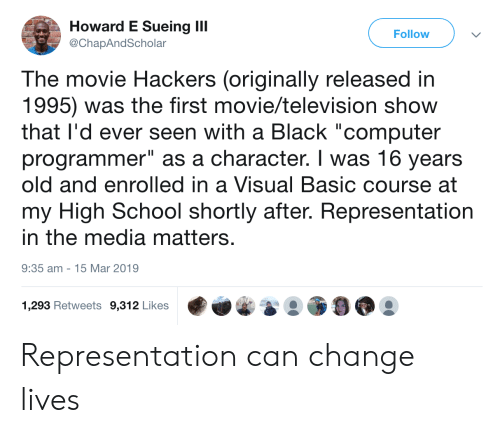 It’s no secret that media representation matters. Therefore, let’s represent a future that kids can shoot for. Telling them that they can only be successful if they get superpowers is disinegnous, neglectful, and mean. Movies with morals of stories like “Anyone can cook” are meaningless, because it deludes people into waiting for a talking rat, or a time machine, to give them their power. That’s cruel. Kids need to see what real innovation and imagination look like and what they can do. That’s what I’m showing through the story arc and characters of Mesh. Anyone can work hard, imagine new things, and be courageous. Smart kids and big ideas can still change the world. In a world of wealth and privilege, in a world that prays for a hero, in a world that feeds on violence, we don’t need one man to change the system. We need everyone to see their power to change everything. If we really are the heroes of our own story, let’s tell one where ordinary people discover that truth. If our value is determined by what we make of ourselves, let’s tell a story where ordinary people figure this out. If we want to be able to look back and say ‘you will get through this,’ then let’s tell a story where real people had to get through. Nobody’s life ever turned around because they read a quote off of Pinterest. In all honesty, I hope Mesh becomes a book that represents a reader’s ‘formative moment.’ I also have to accept that Mesh might not have the impact I want it to. That’s okay. I still think an impact needs to happen. I still think readers need formative moments. I still think kids need to dream big and change the world. I still think people need to be the heroes of their own story. When that happens, whether it’s because of Mesh or not, I’ll still be there to celebrate. It means we’ve made it through the storm. It means this horrible freakshow reality we’re living in is coming to an end. It means we’ve found our way out of the darkness and back into the light. It means we can hope again.